Due to high quest for features of the trending Infinix phone. I have decided to give a full review on Infinix Hot 4 Lite. In this blog post I will discuss in details about Infinix Hot 4 Lite Specifications including its price and top features. I know many have done review on Infinix Hot 4 lite, but believe me this is not like other review. I will tell you the good and the bad of this infinix brand. Actually they is no much difference between infinix hot 4, Infinix hot 4 pro and the lite version. This is not a comparison review of Infinix Hot 4 lite vs Hot 4. The phone runs on Android Marshmallow (M) of XOS, and it is been powered by MediaTek processor quad-core, with speed of 1.3GHz. Infinix Hot 4 Lite comes with battery capacity of 4000mAh, giving it power to last for 48 hours. This is cool. The battery system is super cool but very hard to charge. It allows charging capability of 5V and 2V charge rate. Hote 4 Lite has 5.5-inch HD display with a dual high stero speaker that is built to deliver super cool media experience to its user. Major Infinix Hot 4 Lite Specifications are based on the camera, Display, Battery, and functionality. · Hot 4 Lite comes with 4000mAh battery capacity with 1GB Ram and 1.3GHz processor Quad-core. · Operating System of Marshmallow, android 6.0. · 5MP and 13MP, front and back camera. · It is embed with 1GB Ram and 16GB in built storage capacity. Infinix Hot 4 Lite can accept up to 32GB microSD storage. It has smart voice and ultra loud receiver. This phone is now available in all the retail stores in the world, both offline and online. You can easily see this version of infinix in any of their selling branch store. Infinix Hot 4 Lite Jumia price. Infinix Hot 4 lite has the design pattern of hot 4 with wide screen size of 1280 by 720 pixel resolution and 5.5 inches. 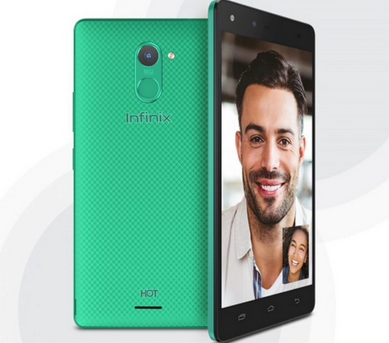 Infinix Hot 4 Lite has 1GB RAM and 16GB internal storage unlike Infinix hot 4 with 2GB RAM. This device is can accommodate up to 32GB micro SD card. Hot 4 Lite has Media Tek MT6580 processor with a high speed of 1.3GHz. The Hot 4 Lite has Dual Micro-SIM slot and headphone of audio streaming 3.5mm. it has wireless Bluetooth connectivity, 3G WCDMA with GPS. Note that infinix hot 4 lite does not use 4G Lite network. In conclusion, I must say that Infinix Hot 4 Lite is a great phone. Actually is a mini Android compared to other Infinix products. This mobile phone will be super cool for those that don’t need much work or things to store in the phone. If you have low budget for android phones, why not choose Infinix hot 4 Lite. 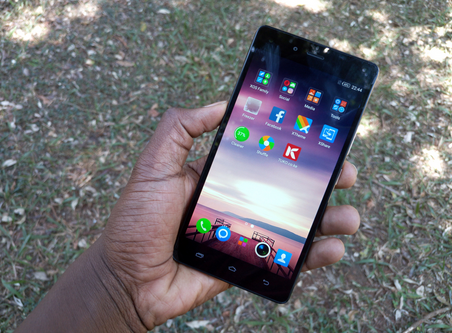 The android version of infinix is good for someone that doesn’t need to store much. Its processor is cool compared to Hot 2 and Hot 3. In other hand, Infinix hot 4 has low RAM (1GB) this can limit the phone from doing many things like - playing heavy games and so many other things. 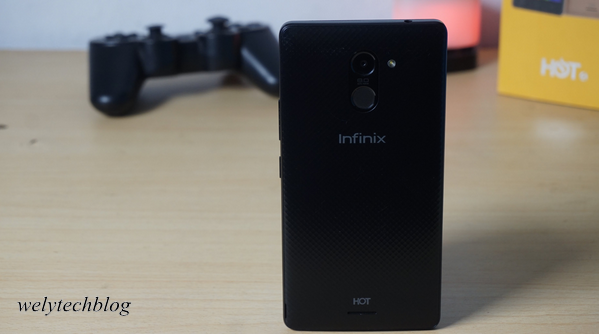 What do you think about this review on Infinix Hot 4 Lite Specifications - The good and Bad. Use the comment box below to ask me questions and air your view. Don’t forget to share with friends…..